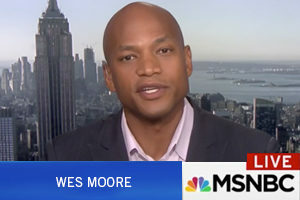 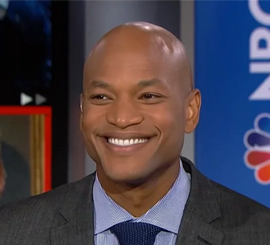 Wes Moore joins Stephanie Ruhle on MSNBC to talk leadership and poverty. 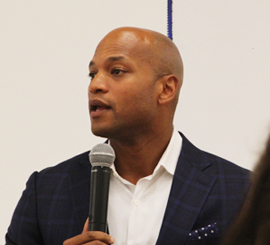 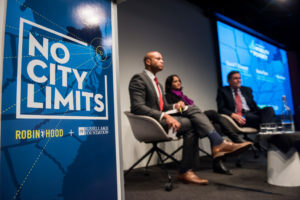 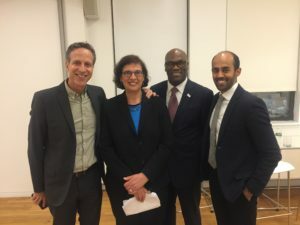 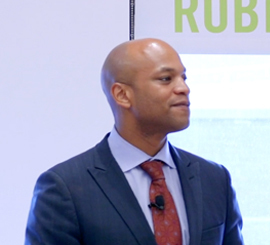 Wes Moore presented a compelling and personal connection to the mission at Monday night’s Unplugged event on the future of philanthropy. 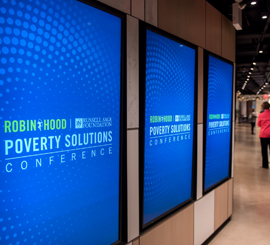 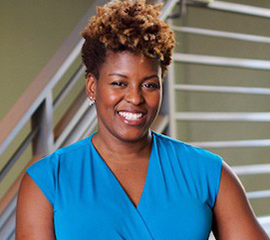 We reflect and explore the big poverty-fighting ideas discussed at the inaugural Poverty Solutions Conference. 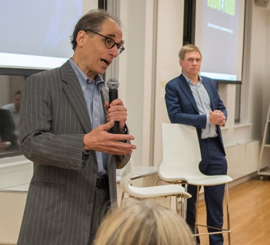 For a scientist working with a new set of data on poverty, it’s reassuring for an expectation to be proven right.